MADISON, Wis. — Strong at its core, Wisconsin’s defense is undergoing a makeover on the edges. 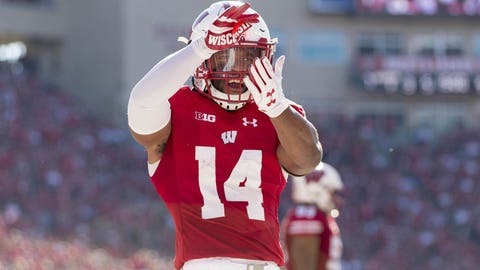 Wisconsin is loaded at inside linebacker, starting with All-American and four-year starter T.J. Edwards . Leading tackler Ryan Connelly starts alongside Edwards, while Chris Orr adds enviable depth and experience. Up front, athletic nose tackle Olive Sagapolu regularly draws double teams to free up the inside `backers.